After all those years without a boogie in Thailand, there is a new opportunity to join the « Land of Smile ». The boogie period will be from 05th until 10th January 2015 ! 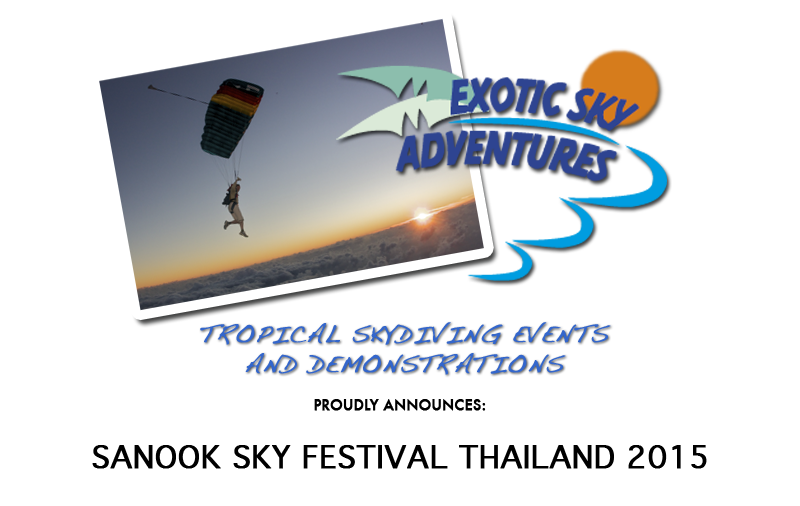 Exotic Sky Adventures (Herman Landsman) and Skydive Discovery (Ronnie Limborg) are working together with the local organization and have put together a complete package arrangement for you. As you are traveling from far it would be a waste not to spend some more days in various parts of beautiful Thailand. We can adapt the package to your personal preferences regarding travel dates, and locations to visit. 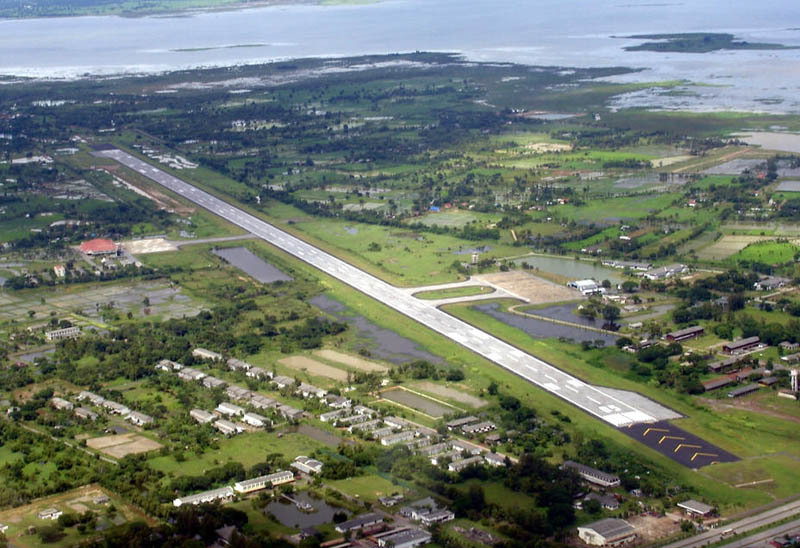 The city of Sakon Nakhon is on the Khorat Plateau, not far from the River Mekong. The Nong Han lake, the biggest natural lake of northeast Thailand, near the city of Sakon Nakhon, is a popular resort of the local people. For this first edition, the boogie is unfortunately limited to the skydivers with a minimum of 300 jumps of experience ! 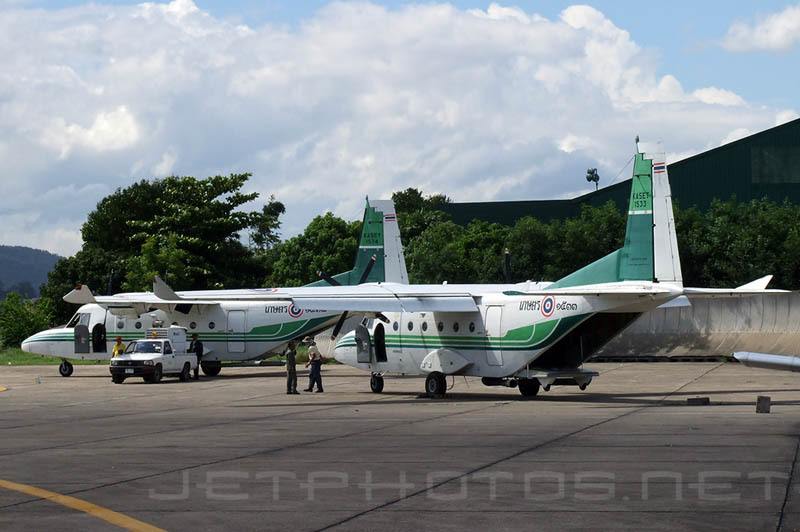 All the jumps will be from 2 aircrafts CASA 212-300. We have a limited number of slots still available so first register, first serve, but ideally you must be booked and confirmed with your deposit by the end of October. Considering that you could come from too many different countries, you will have to take care of your International flight to come to Bangkok ! If needed, we can help you to find a good deal. Departure from Europe should be ideally on 02nd January in order to arrive in Bangkok on 03rd January. Our proposed package have a return on 14th January, but we could adapt the package depending on your holidays period ! - !!! This package does not included your International flight to Bangkok !!! -03rd January : Upon your arrival at Bangkok Suvarnabhumi International Airport( http://en.wikipedia.org/wiki/Suvarnabhumi_Airport ), we will meet you directly at the boogie hotel for a great two days City Tour ! 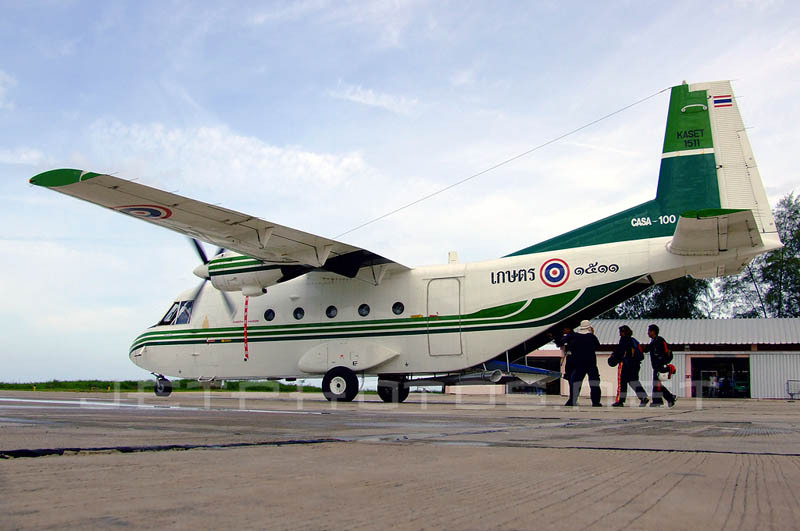 There is a fast Sky Train who will bring you directly from the airport to the center of Bangkok where will meet you ! So no stress ! -From 03 to 05 January : 2 nights in bed and breakfast in Double sharing room with foot massage upon your arrival at the boogie hotel. -Welcome - General Security briefing - Gear check and valid 2015 licence !!! Than followed by a city tour of Sakon Nakhon located along the Mekong river. -Jumps from 2 aircrafts CASA 212-300 at 1500 Bath per jump including organized jump (36,50€ or 46$ at today 's rate) No jump package. 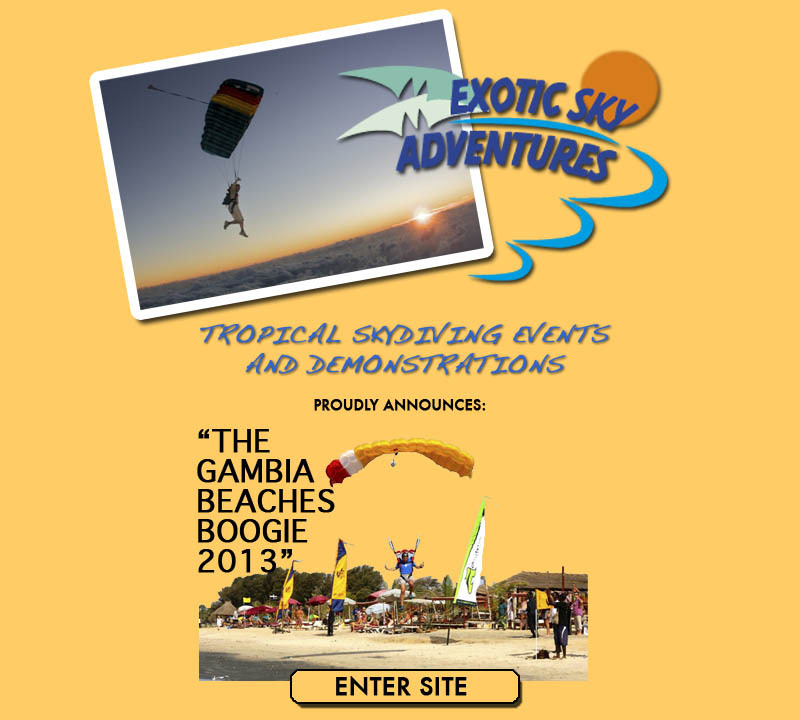 -6th-7th-8th-9th & 10th January : Jumping days ! As mentioned before, we can adapt your package to your preferences!! Your participation will be confirmed for this package of 1100 EUROS after your 1st deposit of 50% by 30th October and the balance by 10th December 2014.